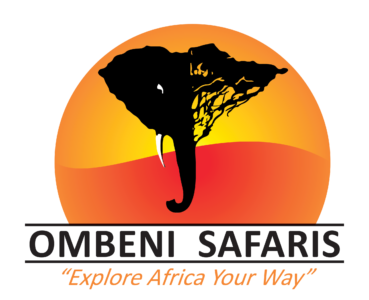 "The Empowered woman is powerful beyond measure and Beautiful beyond description" We at Ombeni safaris believe in empowering women to all possible opportunities. We have strict policies toward glass ceiling, We have a high paced track of growth and personality development for all of our employees especially for Women. "Lets always meetup with each other with a smile, For the Smile is the beginning of Love"
Meet MUSA ready to be trained by Ombeni itself. We take all possible efforts to bring up the life standard in education, health and Sports with our esteemed organization Ombeni Foundation which is constantly helping the children of Songoro and Tanzania for better life opportunities.